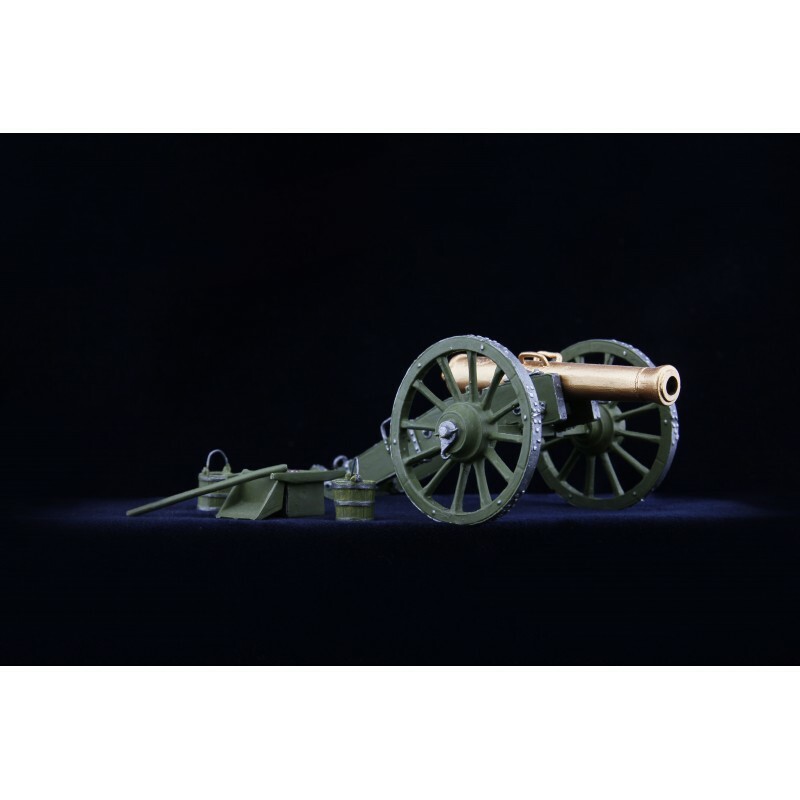 Hand made and painted figurine of a 12lber canon of Napoleon's Imperial Young Guard. Very accurate paint job and overall realism. Aficionados will be have a terrific good surprise when opening there orders.